In June 2006, the United States Mint began making America’s first 24-karat, pure gold (.9999% fineness), 1 oz. 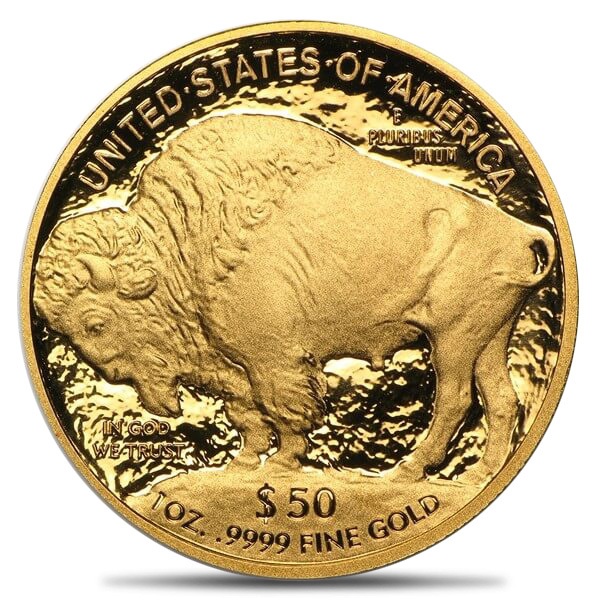 coin, the American Buffalo. This beautiful coin is based upon American sculptor James Earle Fraser’s much-loved 1913 Buffalo Nickel. 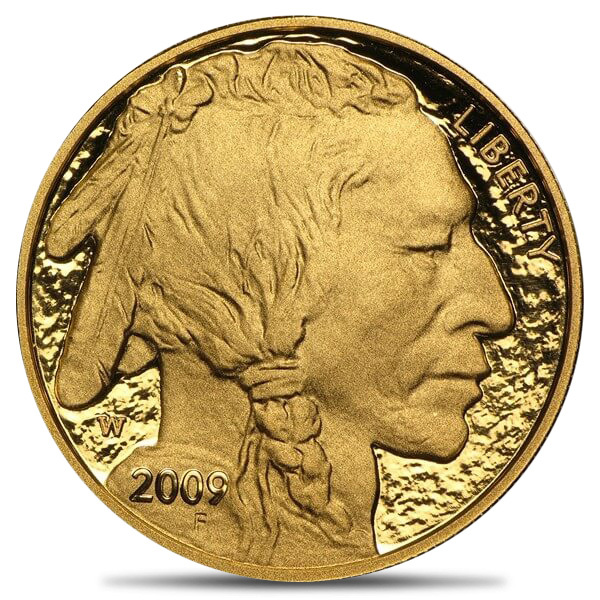 The American Buffalo features Fraser’s classic Native American on the coin’s obverse (front) and an American bison on the reverse. The Native American depiction on the coin’s obverse is thought to be a compilation of three men. Before his death, Fraser named two of the men as Chief Iron Tail of the Lakota Sioux and Chief Two Moons of the Cheyenne. The third person has not been definitively identified. Experts believe that the bison on the coin’s reverse was modeled after Black Diamond, a popular attraction at New York’s Zoological Gardens.